The crop depends on soil quality, one indicator of which is acidity. If the ground is acidic, cultivated plants are poorly developed root system, and they are poorly absorbed nutrients. 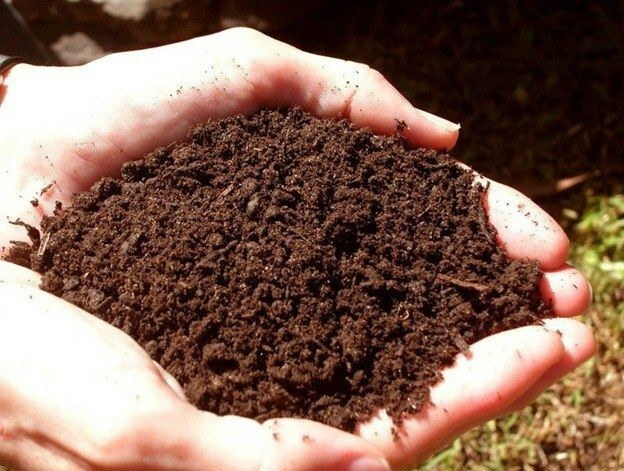 High acidity creates in the soil harmful to horticultural crops substance that kills the beneficial bacteria that processed manure, peat and compost in a digestible nutrient for plants form. In acidic soil is disturbed carbohydrate and protein metabolism of cultivated plants, reduced harvest up to the total loss of landings. The opposite of acidic soil is alkaline, also unsuitable for plodorodiya. Nature has disposed so, that the vast majority of cultivated plants are best developed for neutral, slightly alkaline and slightly acidic soils. Consequently someone who wants to on his site all bloomed and the ear, just need to know the level of acidity of the earth. To determine its best with analysis in agrochemical laboratory, but if this is not possible, it makes sense to resort to traditional methods. In glassware you need to put some leaves of cherry or black currant. Pour a glass of boiling water, wait until it cools down, and throw in a lump of earth. If the solution becomes red at the site of acidic soil, blue means weak acidity, neutral soil will color the solution green. Similar to the whitish layer of ash in the topsoil of the earth also tells about the acidic environment. If the tests showed high acidity must be reduced, which has a single method – liming. One of the most valuable lime is a furnace ash. In comparison with peat, it contains twice as much calcium and, in addition, it is itself an excellent fertilizer, rich in potassium phosphorus and several trace elements. For kiln ash best react acidic and poor in potassium, sandy, loamy and peat soils. Other materials for liming are most often used slaked and unslaked lime, chalk, cement dust. It should be remembered that the key to success lies in the uniform distribution of lime in the soil and thoroughly mixing with it.